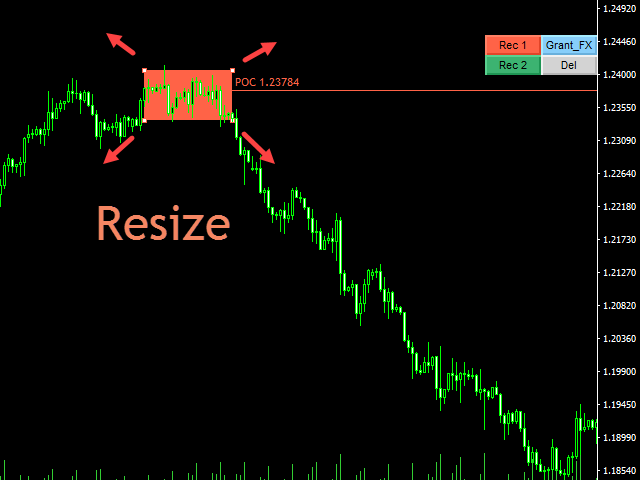 POC level is an essential tool for Forex trading when it is not possible to view the real volumes. 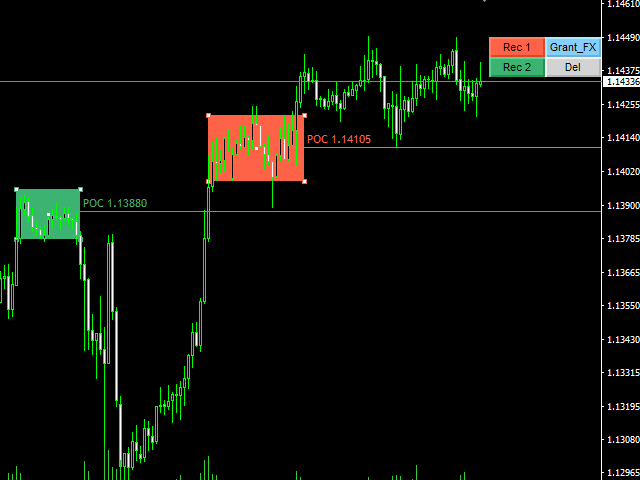 The POC level indicator shows the Point Of Control (POC) levels on the chart for the area marked by a rectangle. 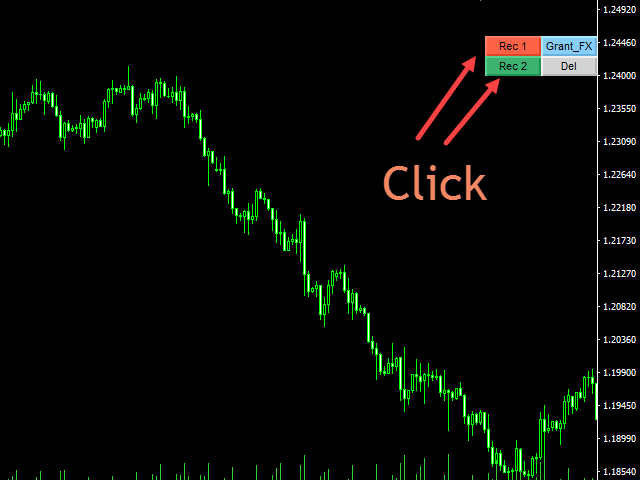 This indicator can significantly improve the accuracy of your market entries. This indicator automatically calculates the POC level for any array of candles marked by a rectangular area. 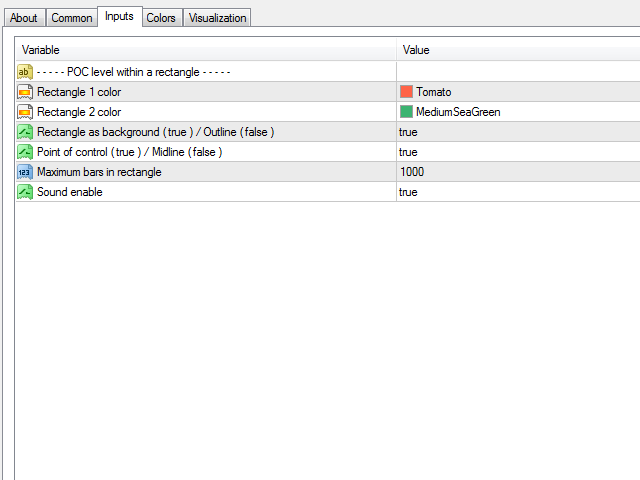 To obtain the POC level, it is sufficient to create and drag a rectangle onto the array of candles on the chart. The Point Of Control levels of candlestick flats and congestions are the perfect spots for entering a position, because the probability of a rebound from a POC level is much higher than the probability of a breakout. 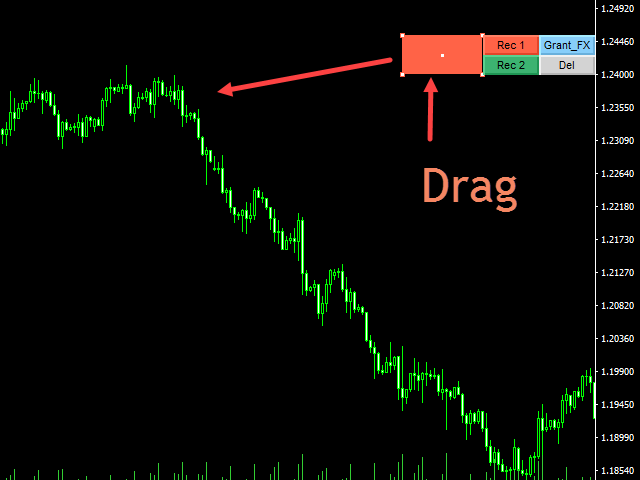 The calculation is performed using the tick volumes of the MetaTrader 4 terminal, which matches the volume levels of futures in terms of the Forex market. It shows the maximum volume of the profile of the rectangular area - Point Of Control, which is visually blurred and can not be accurately determined. The indicator works on any pairs, cryptocurrencies and timeframes. The indicator does not load the processor at all, since it performs calculations only when a level is created. When trading along the trend, the probability of a rebound from POC level of hourly accumulations is over 65% for all major pairs. I will appreciate any feedback, discussion and suggestions for improving the indicator. Request to buy to add your review on the changes. All comments will be taken into account. Thanks for the feedback.